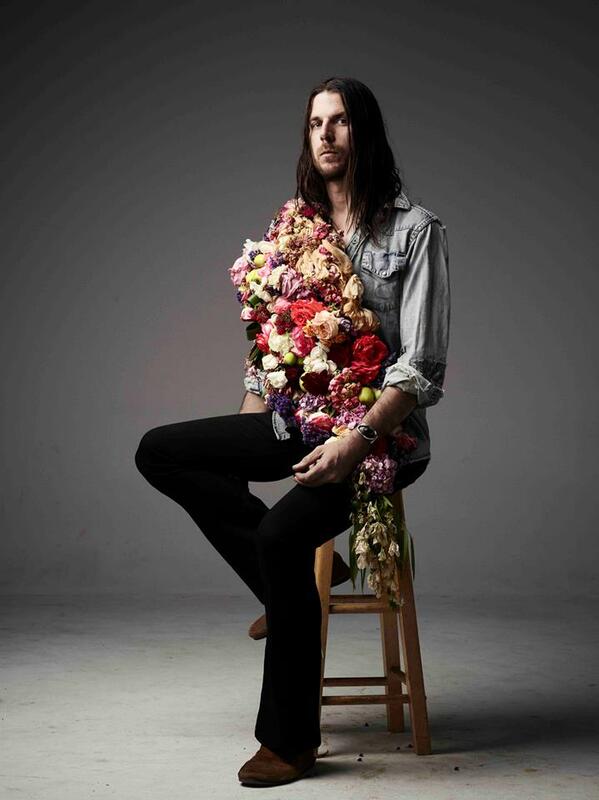 Only seventeen years old when his debut, “After Dark,” was released in 2007, Rathborne‘s gone on to create his own music label, True Believer. Rathborne, in possession of a strangely charming nasally, growly voice, had the label’s first release with last year’s SOFT. Singer-songwriter Jonathan Wilson sounds just incredible. 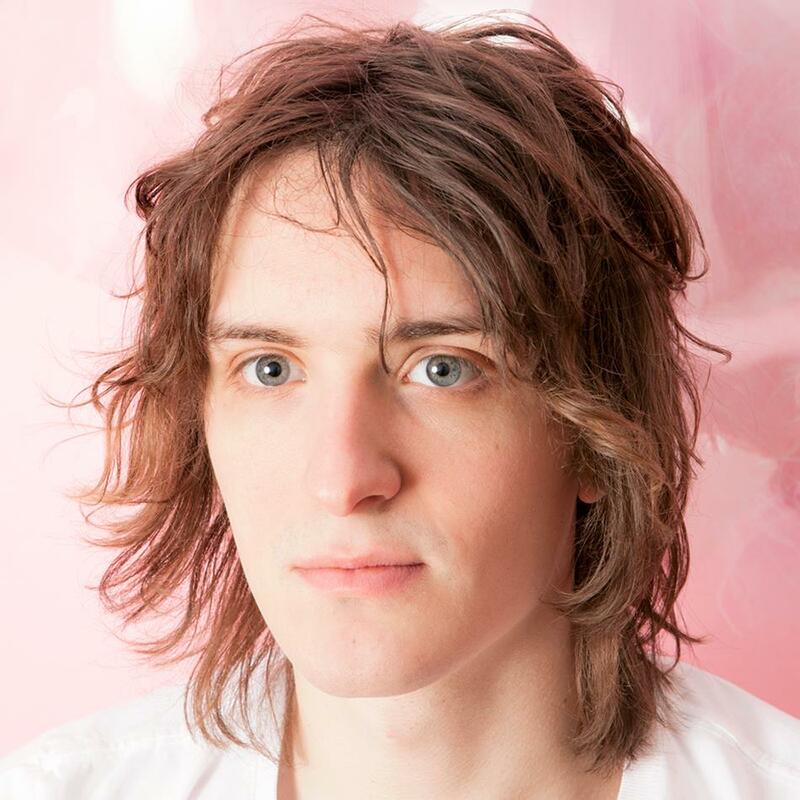 The Los Angeles-based musician – also producer – creates gorgeous melodies. 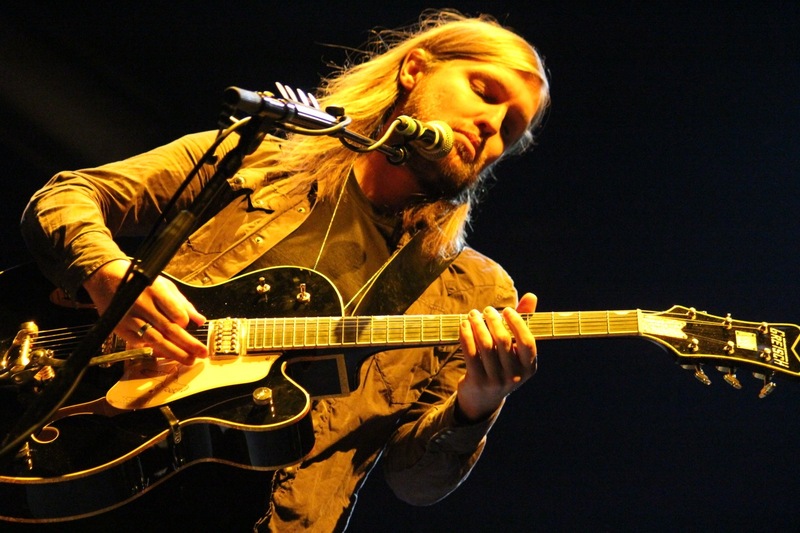 One of the best bands you’ll ever see or hear, English trio Band of Skulls get the Bigfoot Stage this year. You must catch this set. German DJ and producer Boys Noize, takes over El Chupacabra Stage on Saturday night. 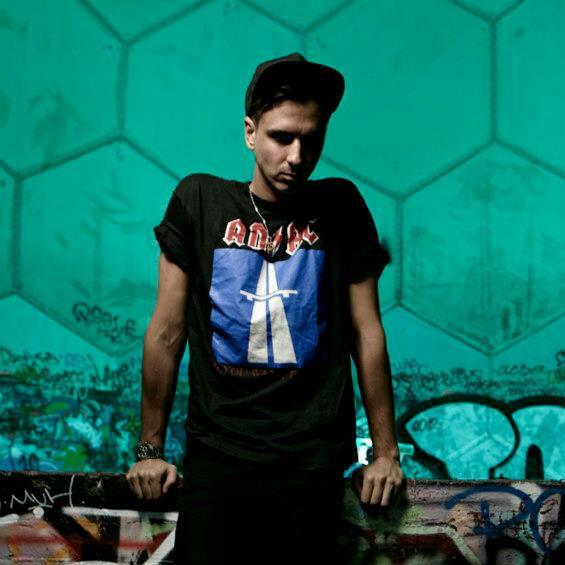 Boys Noize (Alexander Ridha) would be a very good choice for electronic music. 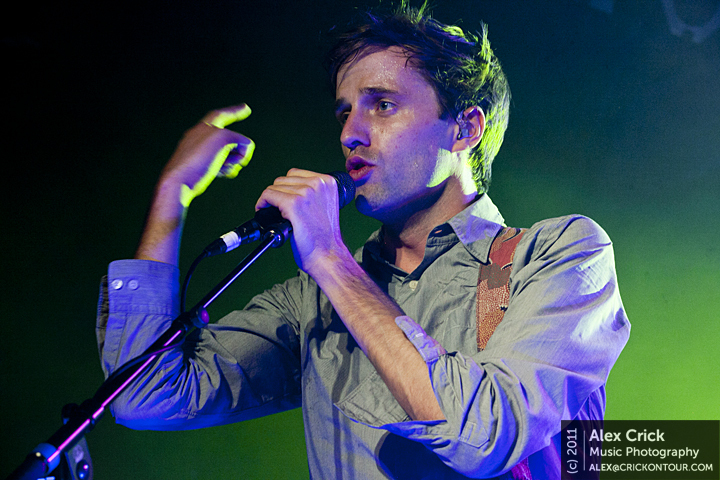 Australians Cut Copy, one of the world’s most successful electronic pop bands, had True Blood’s Alexander Skarsgård in their video for “Free Your Mind.” That’s pretty cool. Written by: Dagmar on 05/19/2014. This entry was tagged band of skulls, boys noize, cut copy, jonathan wilson, posted by dagmar, rathborne, sasquatch. Bookmark the permalink.